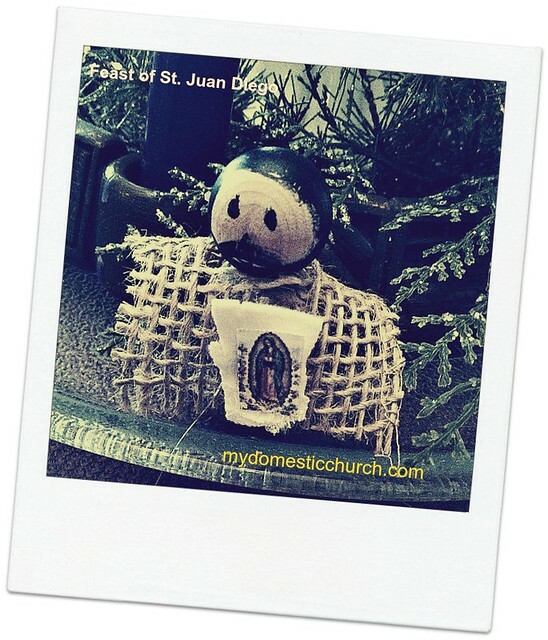 It is said that even before the apparitions, Juan Diego was a pious and holy Christian, as was his wife. They converted to the faith around 1525 and were baptized by one of the first Franciscan missionary priests, Father Peter deGrand. 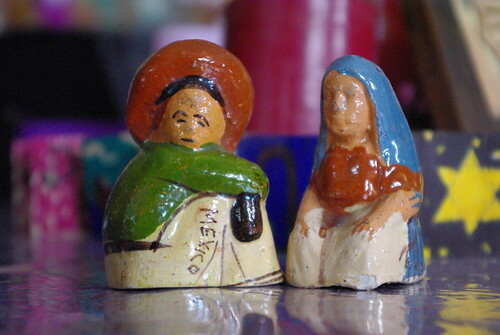 Juan Diego was 50. Although his wife, Maria Lucia died two years before the apparitions, the story goes that she wove the tilma that her husband wore during his visits with the Blessed Mother. So in a way, Maria Lucia was part of the miracle as well. Juan Diego was canonized on July 31, 2002. He is the patron saint of indigenous people.